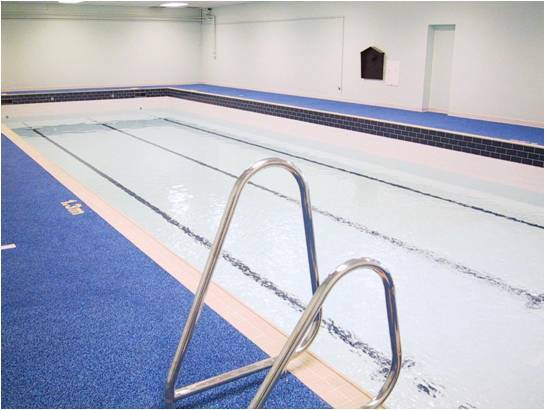 The refurbishment of the pool at St Edmund’s College is a glowing example of the type of work entrusted to Hydrospec on a daily basis. 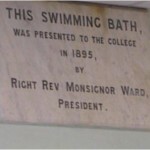 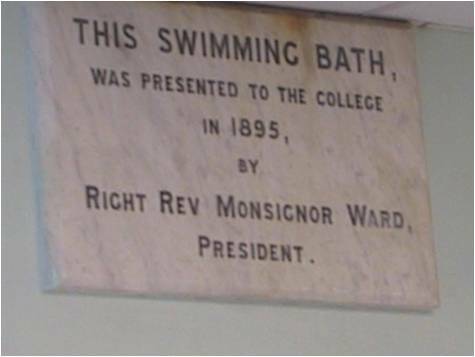 The pool was originally built back in 1895 as evidenced by the dedication plaque on the wall and photographs of its original construction. 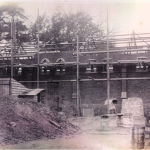 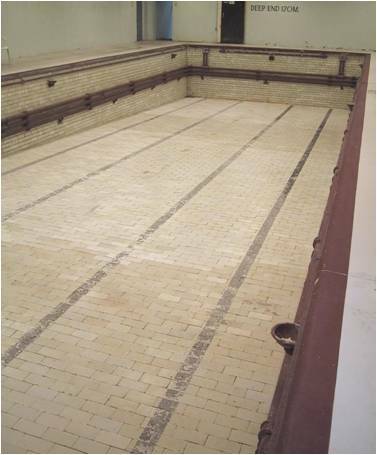 It was one of the first coal-fired pools in the UK, and the heating system was still in operation, with hot water being circulated in cast iron pipes which ran right round the inside the pool itself! 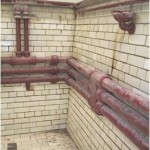 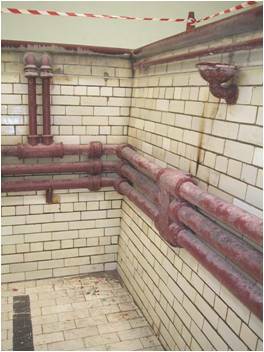 The original Victorian cast iron skimmers, resembling upturned trumpets, were also still in operation well over a century later; and the original lead glazed bricks lining the pool walls and floor were still in place. 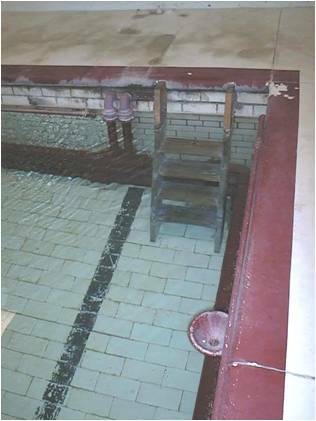 Ancient wooden ladders to get in and out of the pool were also still in evidence. 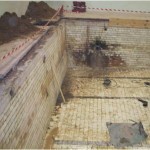 Needless to say, though it had performed admirably over the decades, the pool and its finish were now very tired, much of the pipework was leaking and, most pertinently, it did not meet current regulations. 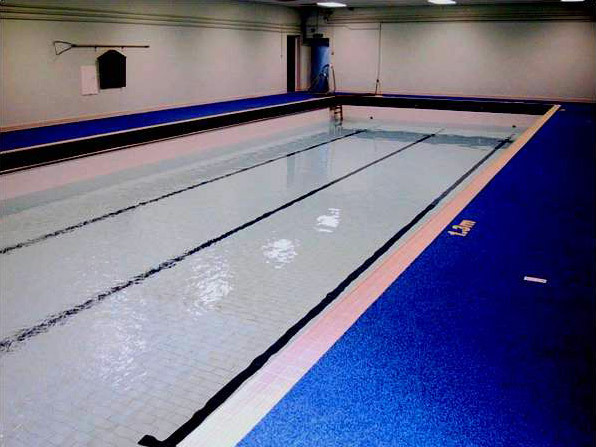 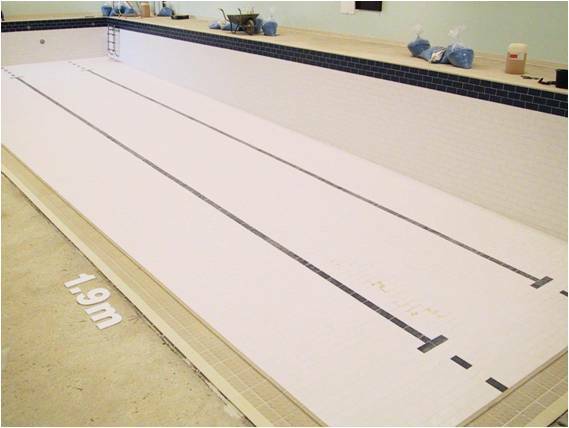 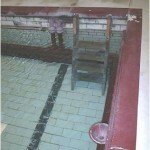 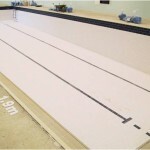 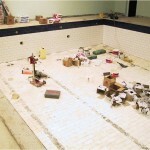 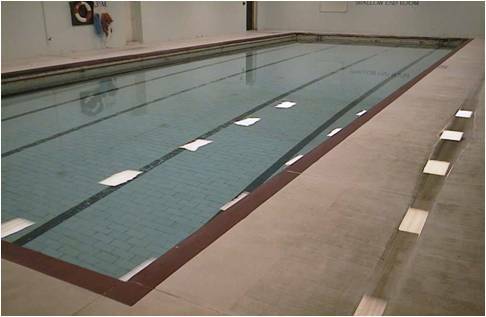 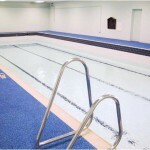 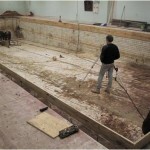 The school’s trustees needed to contract the services of a reliable, experienced, trustworthy and competent specialist who could not only identify all the work needed and carry it out to bring the pool right up to modern standards, but to do so whilst retaining as much of the pool’s original character as possible. 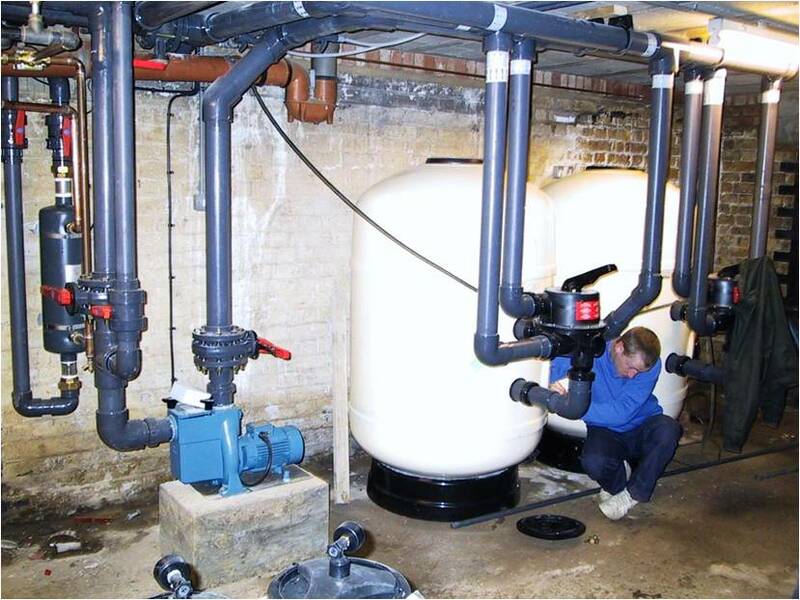 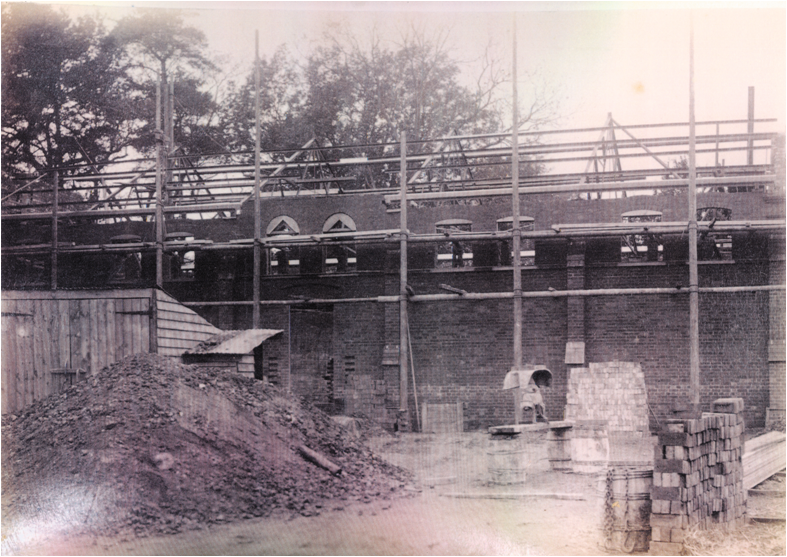 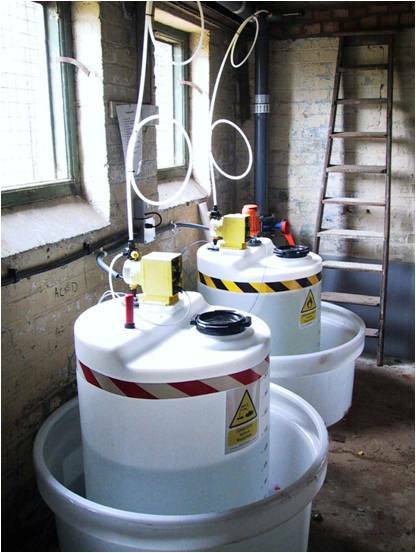 Behind the scenes, the plant room, which is one of the original old basement boiler houses, was equipped with a complete new filtration and water treatment plant, including automatic dosing system, to bring the pool into line with modern standards and regulations and make it fit for purpose for many years into the future. 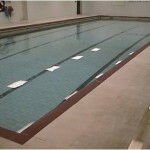 The entire project was completed from start to finish in twenty weeks, including all curing times. 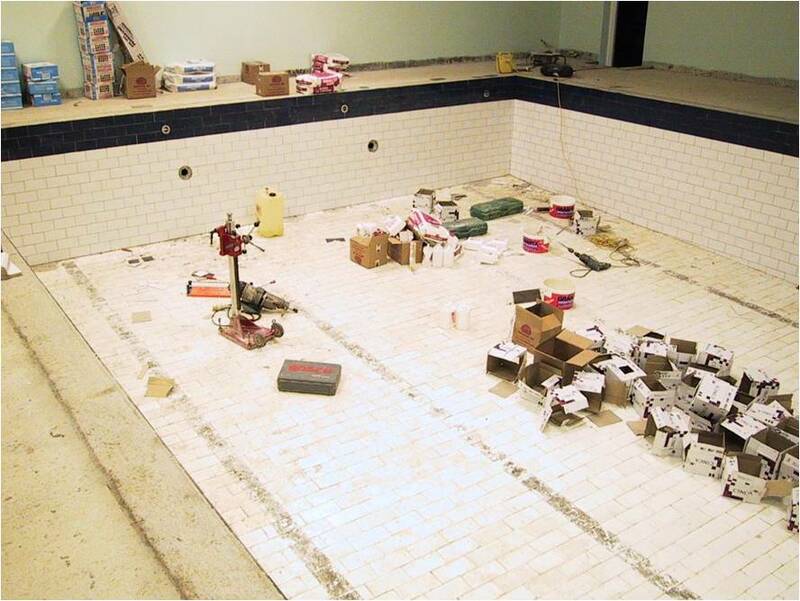 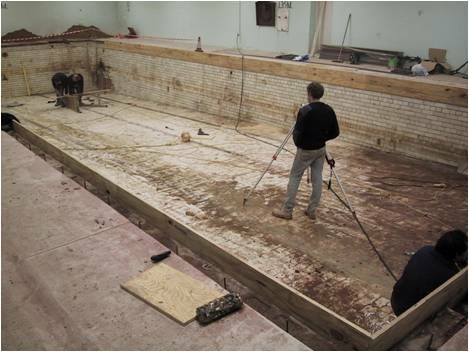 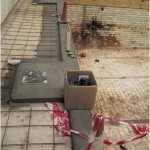 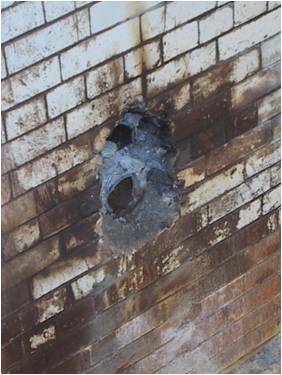 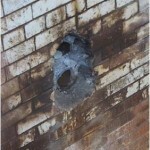 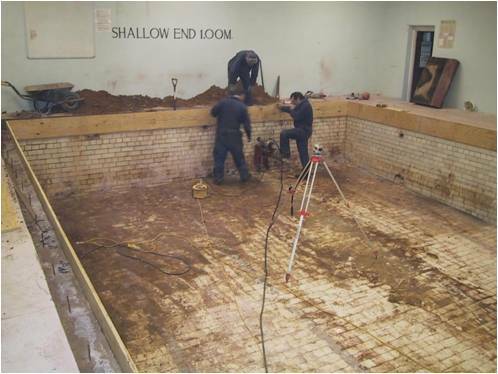 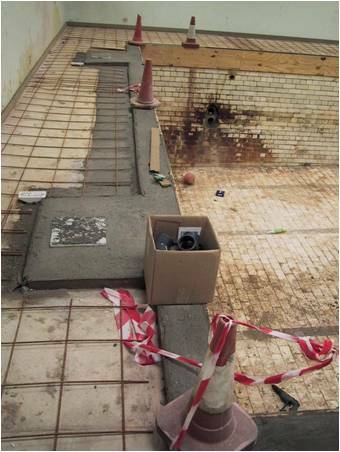 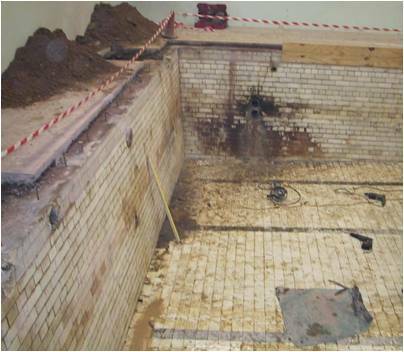 Specialist materials were sourced and used to re-tank the existing shell prior to tiling works. 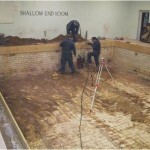 Consideration was taken into the fact that the pool shell had been tanked outside with tar macadam and hemp. 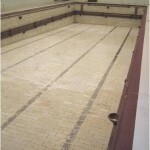 The finished project showcased many of Hydrospec’s core disciplines and areas of expertise, all available under one roof; and the finished product certainly delivered on the two principle objectives of a leisure facility up to modern standards and statutory compliance, and still retaining its Victorian style and charm, and should now perform well for at least another 100 years!